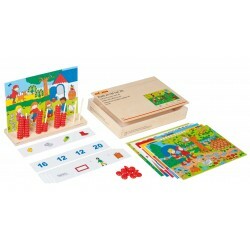 Mathematical Play There are 104 products. 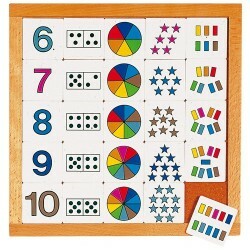 Encourage children to develop their mathematical skills. 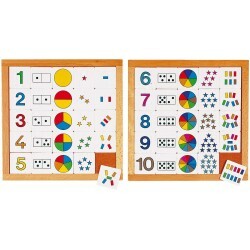 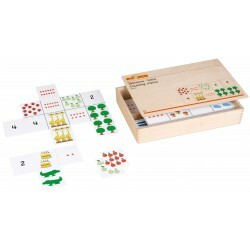 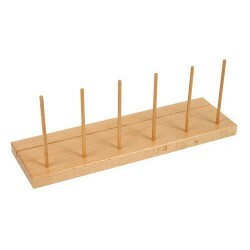 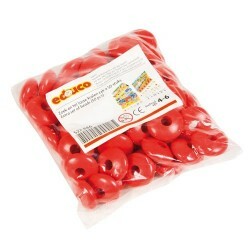 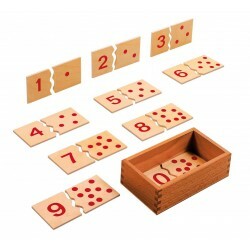 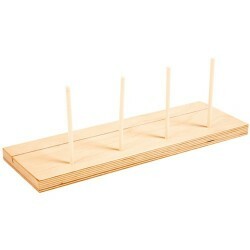 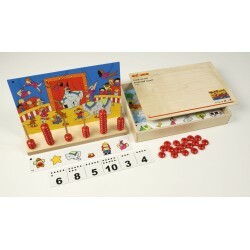 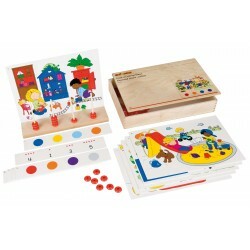 Play with math materials and become a true mathematician.